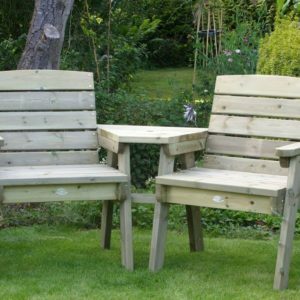 In amongst our range of garden furniture we carry several specific types of seating. 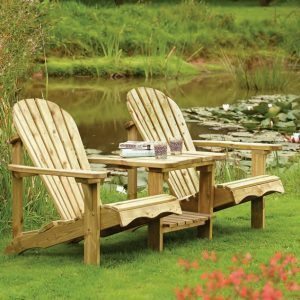 The Companion Seat, alternatively known as a love seat, was our surprise product of 2017. We currently carry five options and may expand the choice further in 2018. 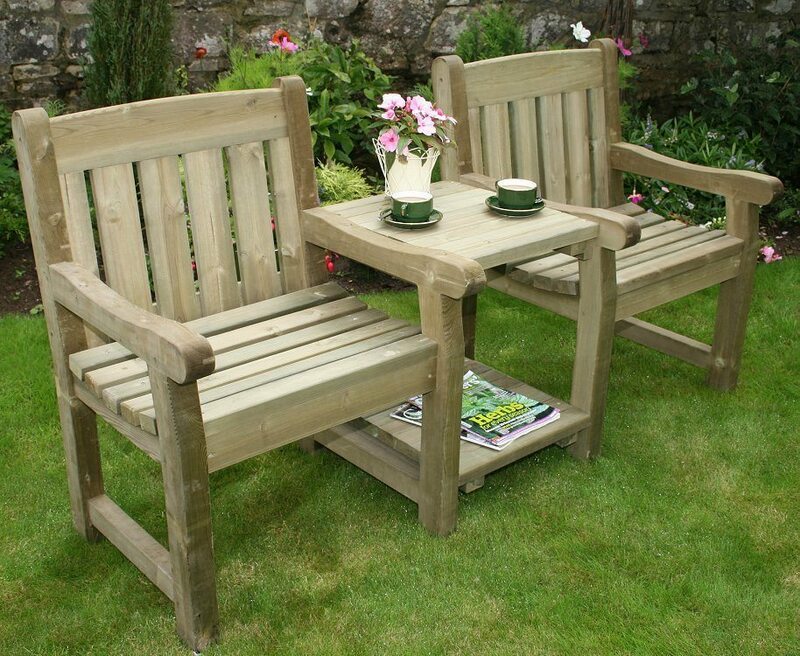 The Adirondack Companion is a softwood offering, stylish and contemporary in appearance. 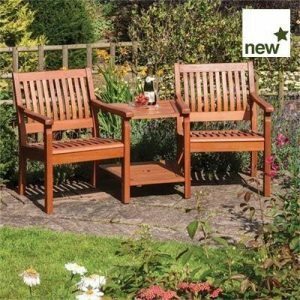 The Cotswold Companion has a classic appearance, made of pressure treated softwood it comes with a manufacturers 15 year Warranty. 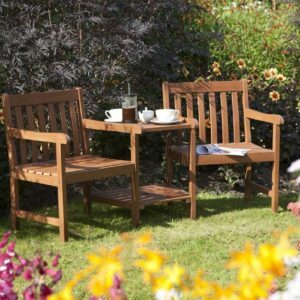 Finally the Adirondack, Hampton and Willington are all eligible for Free Home Delivery throughout the UK mainland. 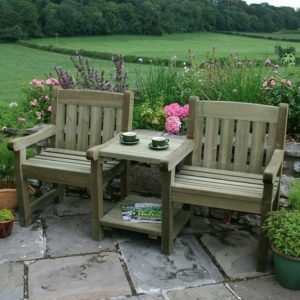 The Cotswold and Dean seats can be delivered to most Devon and Cornwall addresses.